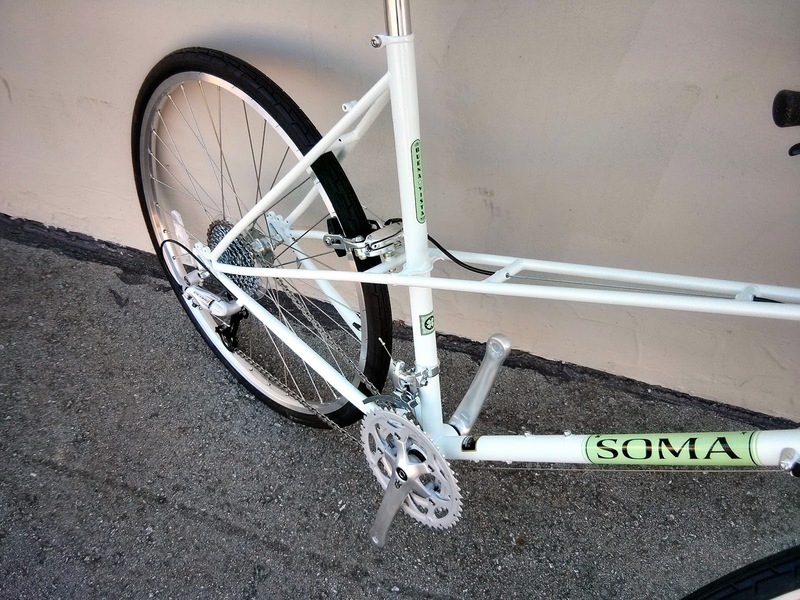 We've been updating our Flickr feed with more pictures of the complete Soma bikes as we build them up. Here are a few of the best ones. The Double Cross Disc comes standard with Avid BB7 Road disc calipers. 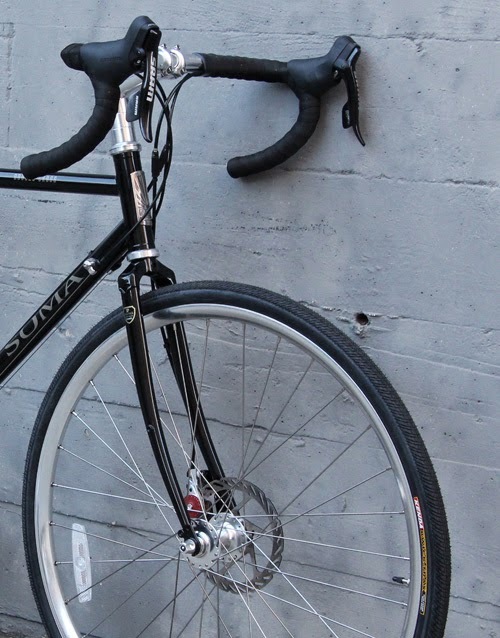 New for 2014, matching lugged Soma disc forks! The Kenda Kwick-Trax is a surprisingly supple mixed terrain tire. 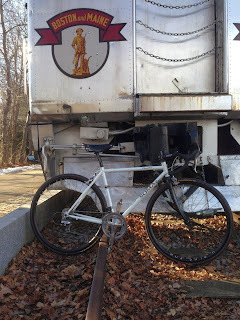 32c on the Double Cross Disc, 35c on the Saga. Sugino XD 500 Triple cranks offer a wide range to tackle those long gravel grades. 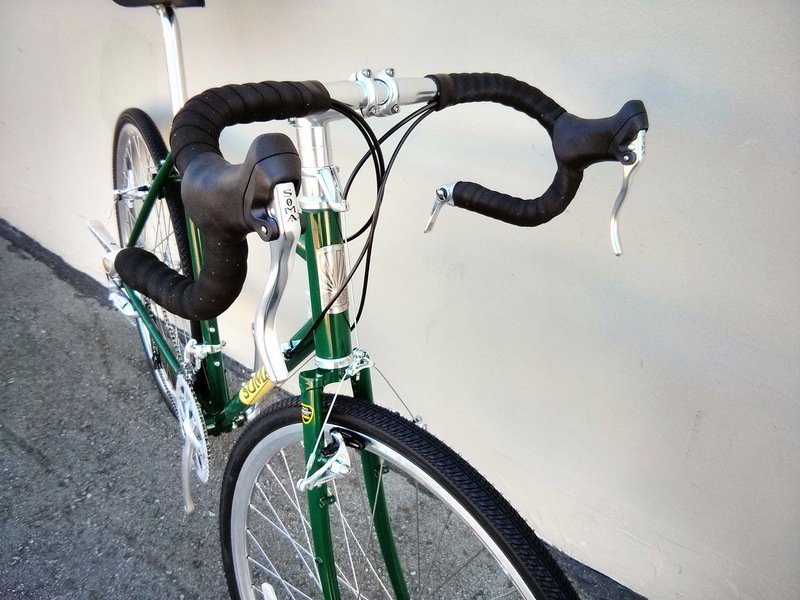 Rivendell Silver bar end shifters + Roundwise bars. Similar drive train to the Saga builds, but using IRD XC-Pro thumb shifters instead of Rivendells. 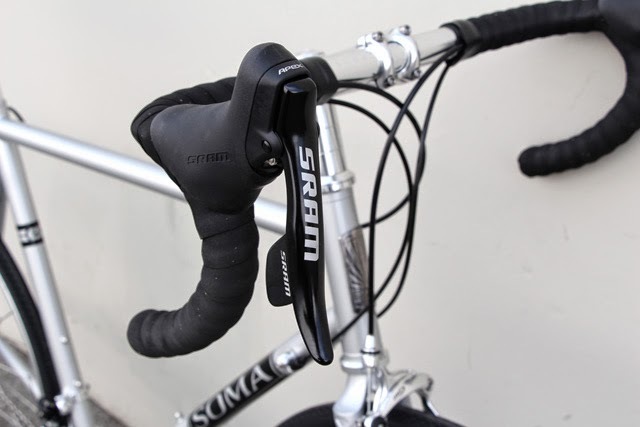 Soma Moustache II bars can be run upright or drop for a customizable riding position. 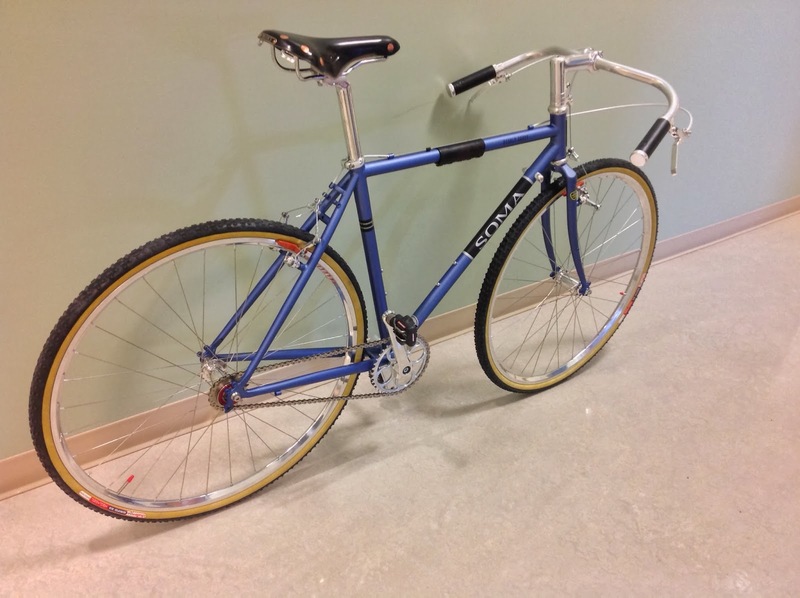 650x40b tires with ample room for fenders. 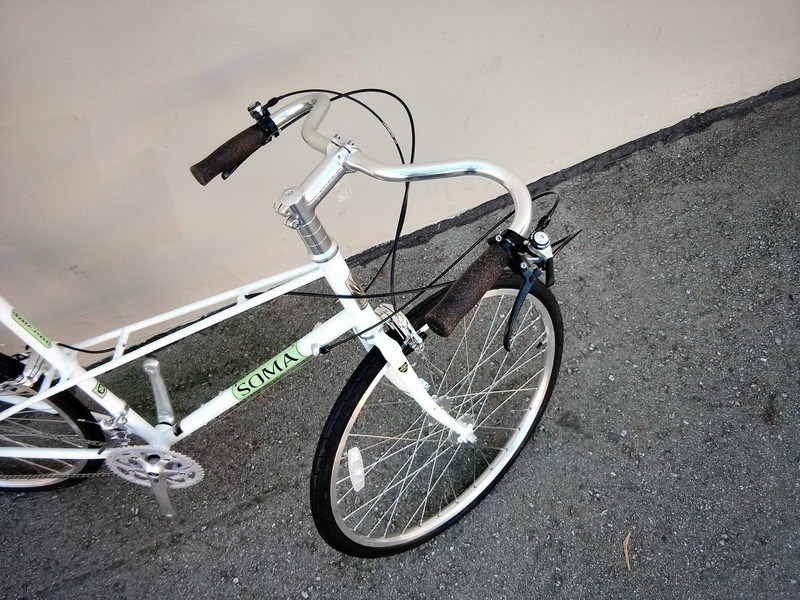 If you follow Soma on Twitter or Facebook you may have heard that we just received our first batch of complete bikes. This is somthing we've been working towards for a long time, so we're very happy to say they're finally in stock and available to order. 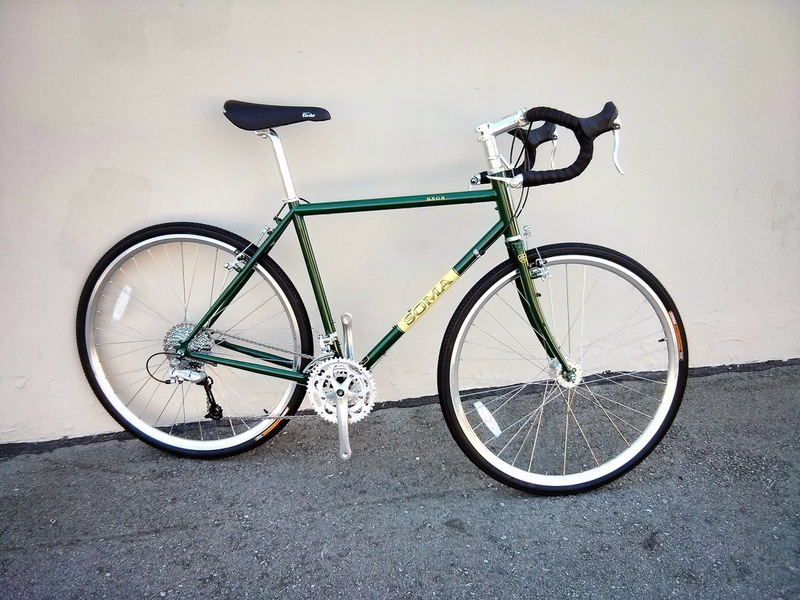 If you live in the Bay Area, you'll be able to check them out at one of our local dealers such as American Cyclery or A Bicycle Odyssey. If you're somewhere else they'll be available through a few of our distributors via your local bike shop. We only ordered a small run for this first batch, so if you're interested in getting one for yourself be sure to let your dealer know so they can get one on order before we run out. The next run probably won't come until sometime this summer. So, now that we've got that business out of the way, here's what you really wanted to see. 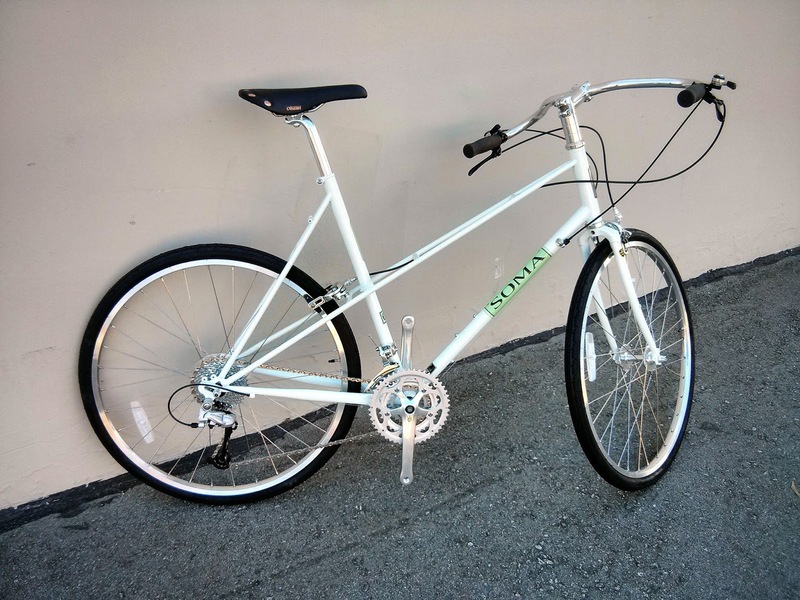 When we set about designing our complete bike line we really wanted to make the same kind of bikes we would build for ourselves, not a dumbed down, generic, "stock bike", built to hit a price point. We worked with our suppliers to make sure we could use as many of our favorite parts as possible. That means Soma bars, stem, seatpost, saddles, IRD long reach brakes, Sugino Alpina Cranks, Tange sealed bearing headset and BB, and sealed bearing Suzue wheels. 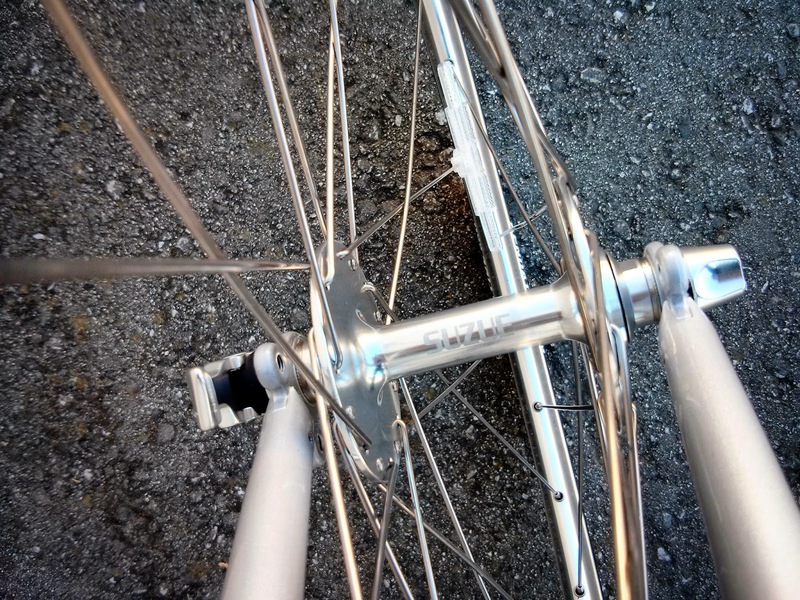 We like our bikes to look classic, so we went for mostly high polished parts, which provide a nice contrast to the black Sram Apex kit. 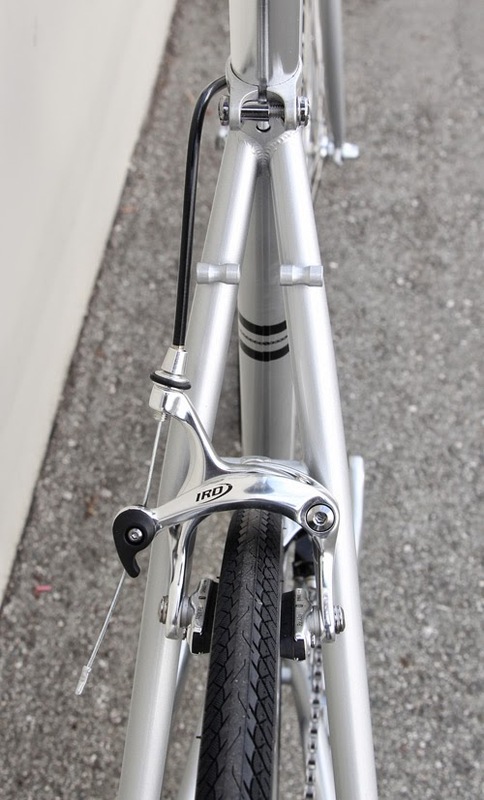 The IRD B57 dual pivot calipers give you ample clearance for fenders with the 28c Kenda Kwick Tendril tires. 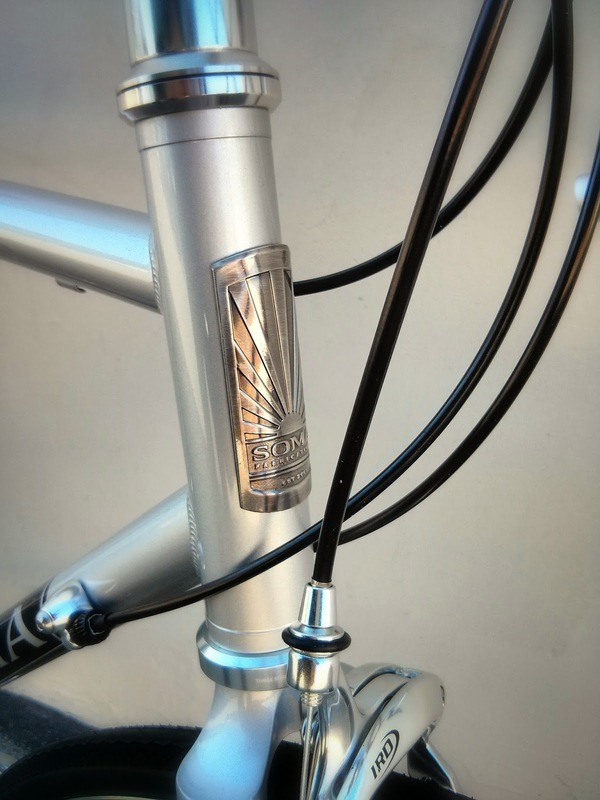 Starting this year, the ES fork has an additional 2 eyelets in front of the fork dropouts for mounting a front rack such as the Soma Mini Alloy or the new Champs Elysees stainless racks. 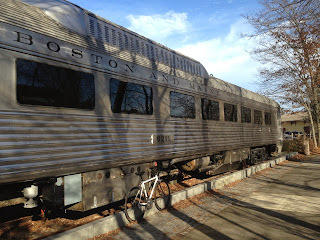 These bikes are set up to provide a good starting point that's not too aggressive until you get a chance to put some miles on the bike and or talk to a bike fitter. For the mechanics out there, the headsets come pre installed, with plenty of spacers so you can get the bikes put together without too much headache. 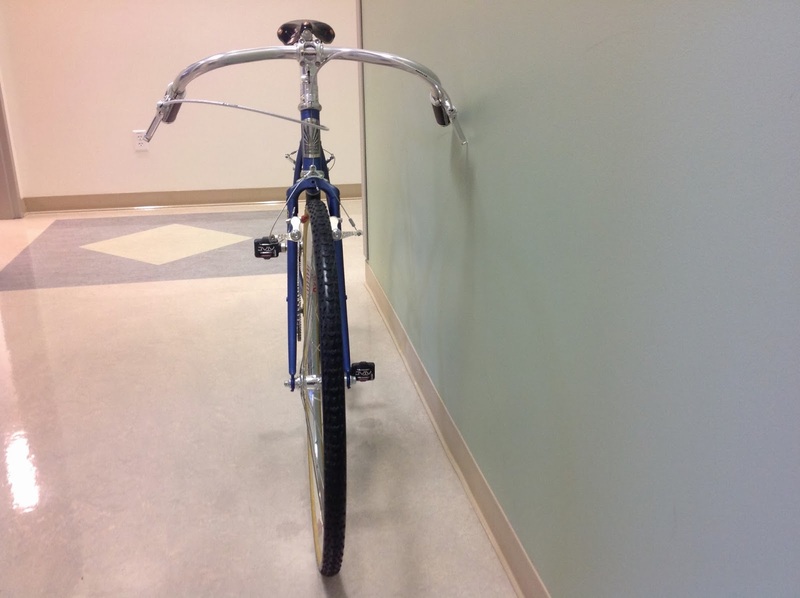 Of course you can always trim the steer tubes later if you want. What you see in the pictures is exactly how the bike looks right out of the box. 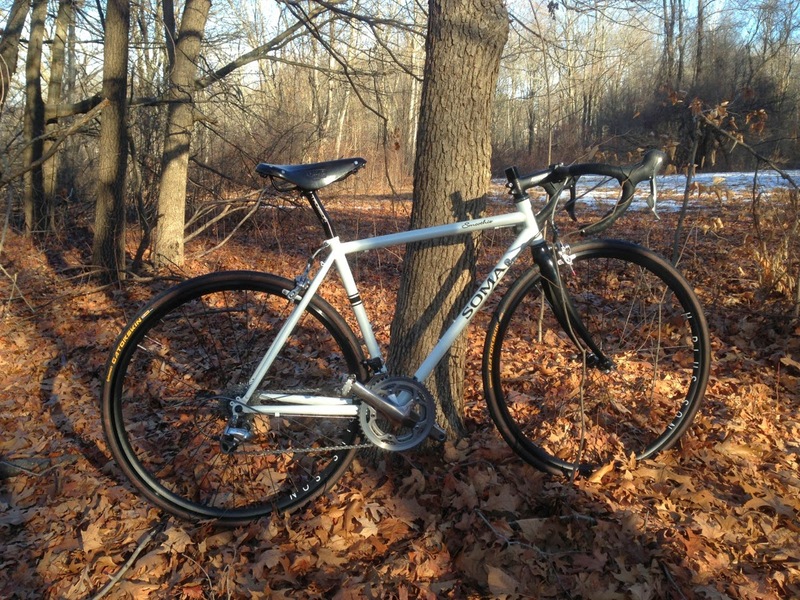 Just install the bars, front wheel, and seatpost and the bike is ready to go up in the stand for adjustment. These Suzue wheelsets really bring the builds together. Sealed high flange hubs, with low profile graphics that don't scream "I'm a racer wannabe". High polish, machined rims, without annoying decals for you to peel off. They'll be available aftermarket later this year from what I hear. Over all, we think these are some of the all around best complete bikes around, and they ride as nice as they look. 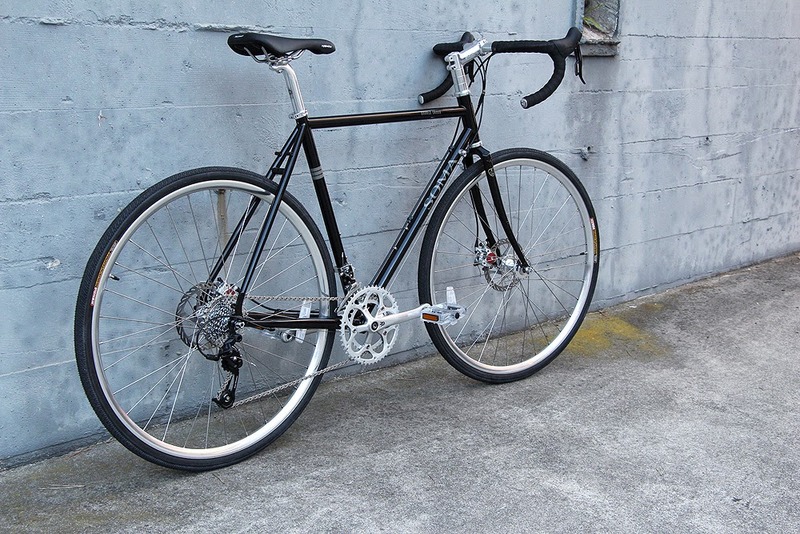 In addition to the ES, we're also offering the Saga, Double Cross Disc, and the Buena Vista (with 650b wheels!). They're all in stock now, and we should have more pictures as soon as we get them built up. 2014 is shaping up to be a great year for Soma, and we hope you'll take one of these bikes out for a spin at your local Soma dealer. And of course, we'll continue to offer all our models as frames only if you prefer to go with a custom build kit. 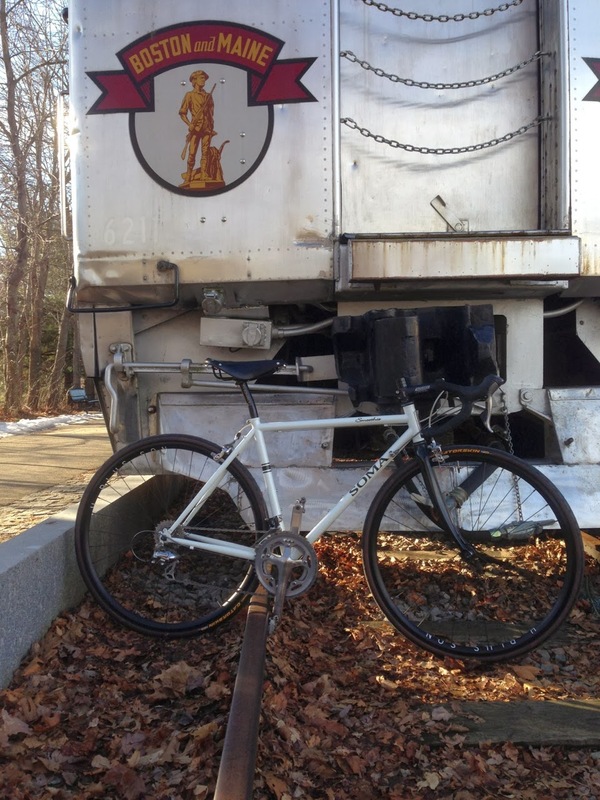 This bike will be raced this fall in Oregon. Digging the scorcher vibe Greg! Thanks for sharing! 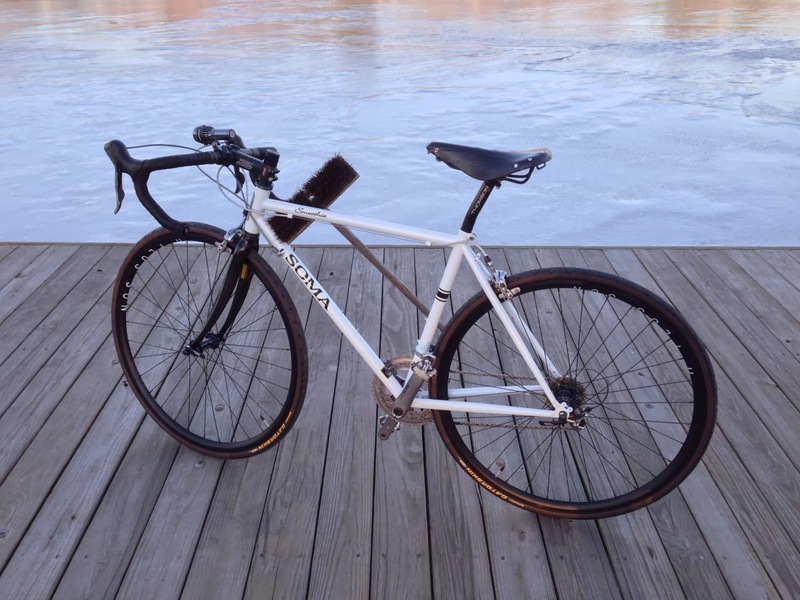 I went with your advice and got a 52 Soma, got it through Harris Cyclery in Boston. Very happy with the choice and initial rides are very promising. Please find a few pictures of the build enclosed. Happy 2014 and thank you for supplying a great frame! Just wanted to drop a quick note and say how much I love riding my new SS Soma Juice. I rode a 29" Camber full squish for about 18 months and started to get bored with the heaviness and laziness of it. 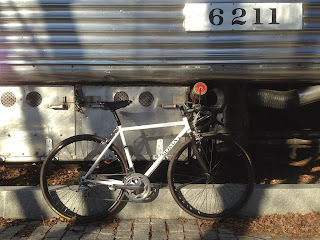 I test rode a Specialized Crave SS a couple months back, and while I enjoyed it, I wasn't crazy about it. 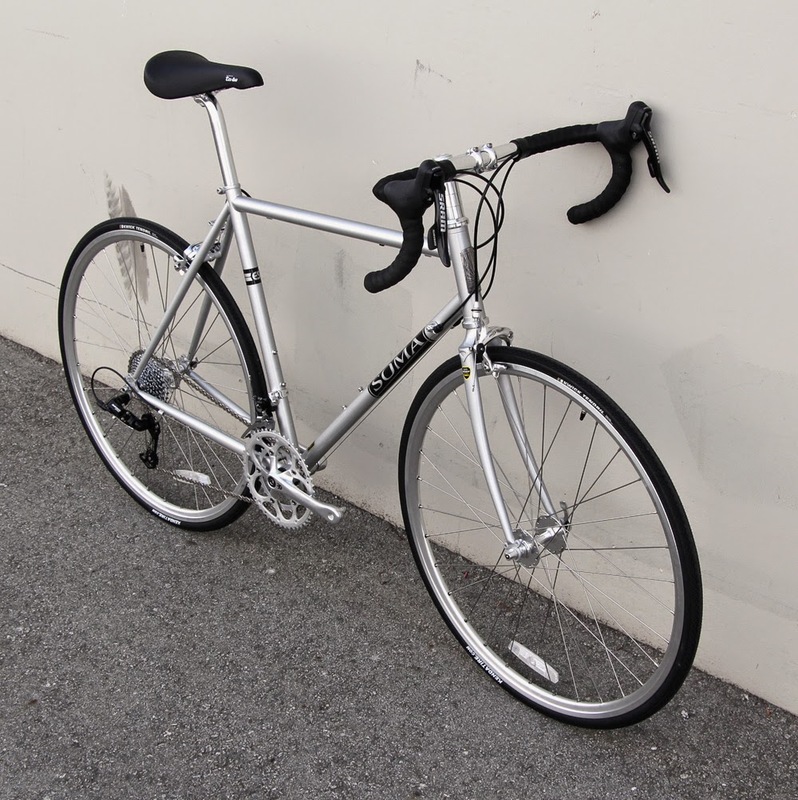 I knew I wanted to experience a steel frame ride and really admired the thinner tubing and sleek lines of steel frames. I had my local bike shop take some of the parts off my Camber to keep costs reasonable. Attached is a picture of the finished product. Thank you for making a great product. I plan to keep this for many years to come.